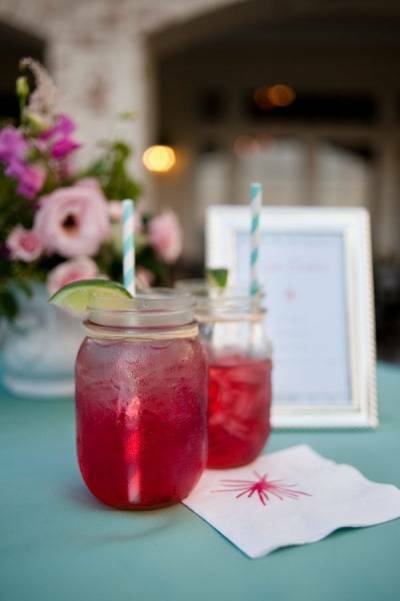 Many brides stress over their wedding reception menu. If you’re one of those who are wondering whether you need to serve dessert, then this is the post for you. Let’s take a look at whether it’s socially acceptable to skip it. 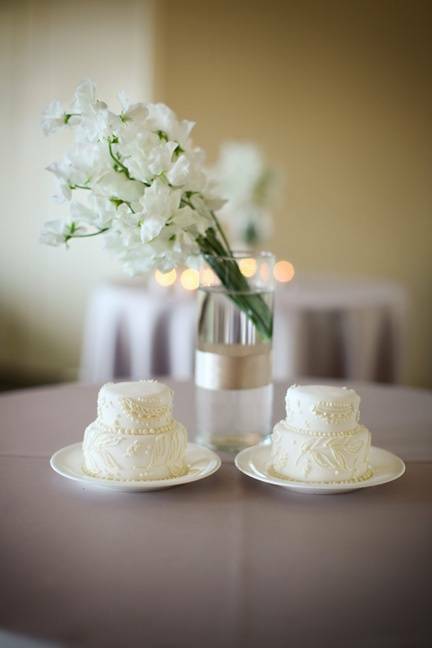 When purchasing your wedding cake, you’re going to purchase enough for everyone to have some. Most people aren’t going to want more than one dessert. So, if you’re planning to share the wedding cake, there’s no need to serve an extra dessert. If you’re having a sit down dinner and would like to serve your guests something for the final course that is not your wedding cake, consider cocktails rather than dessert. This way, your guests can enjoy the sweetness of your cake and a delicious drink while listening to speeches or chatting with family and friends. If you’re having a dessert menu, then you’re going to want to add at least hors d’oeuvres so guests have something a little more filling. 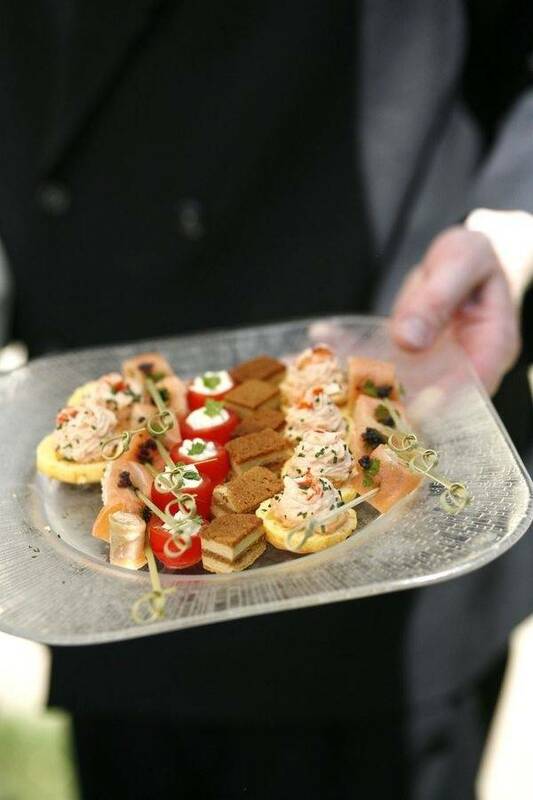 Consider cold and hot hors d’oeuvres and plan enough so that each guest can have about 6 per hour. 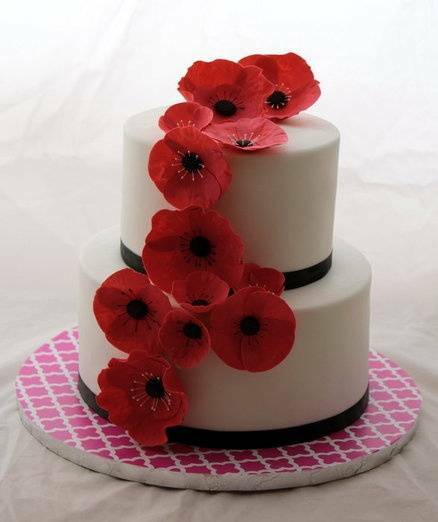 If you’re not a stickler for tradition, have your baker create coordinating smaller cakes that can be placed at each table. That way, guests can serve themselves dessert. You can even order several different flavors. Voila – now you know whether it’s appropriate or not to skip dessert at your reception.